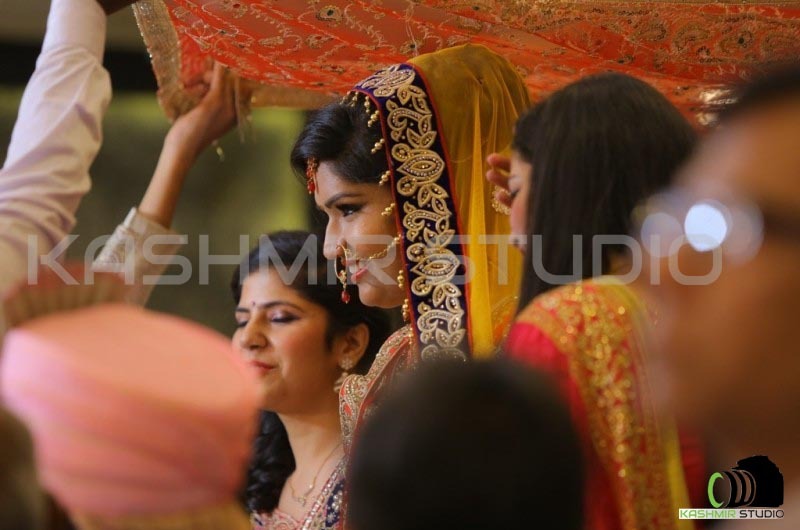 Everyone wants their favorite pictures to be framed and here comes the Kashmir Studio, the Best Candid photographer in Kanpur. Candid photography is all about catching the motions in pictures. We were working on it for so long and have been mastered in candid photoshoot since many years. We come up with the latest candid poses for your entire event whether it’s a wedding or any casual party! Starting from the placement of the backdrop to the positioning of the subjects in the frame, there are many things that Kashmir Studio will take into account to come up for the best candid photoshoot. Hence by hiring our services of candid sections, you will ensure that the photographs shot are of precious moments, with precision and quite natural whenever you will go through the pictures. Candid photographer in Kanpur has given some most beautiful candid photoshoot in recent times resulted in thousands of satisfied returning customers with positive reviews. We go into deep and grab all those elements which add elegancy and class to your delivered photos and we guarantee our clients to give more than whatever they expect.